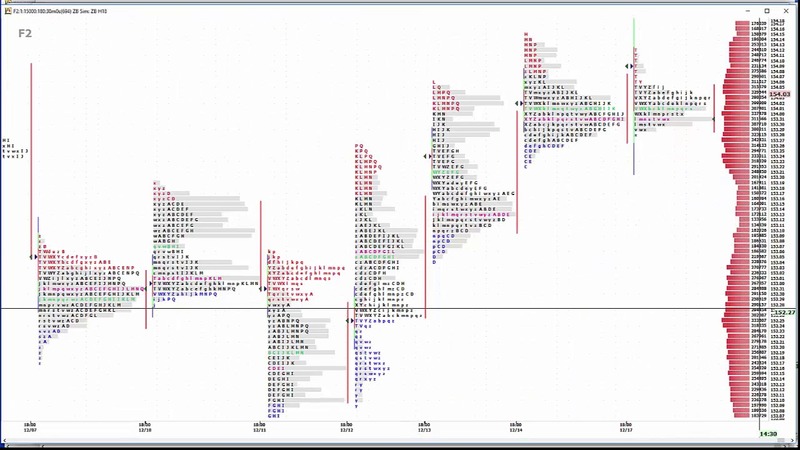 Our ES Trade Recap, October 23, 2017 The ES actually sold and never stopped selling all day yesterday. Up to 14 points for those that could hold until the close. 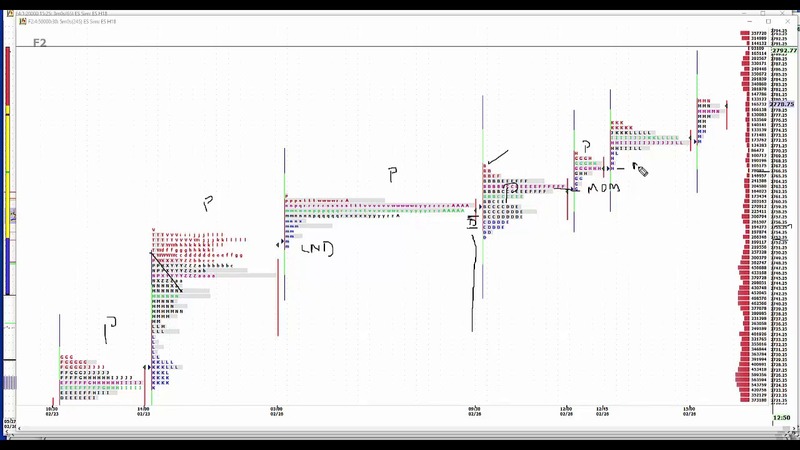 It really helps the trading when you have a two-sided mkt. 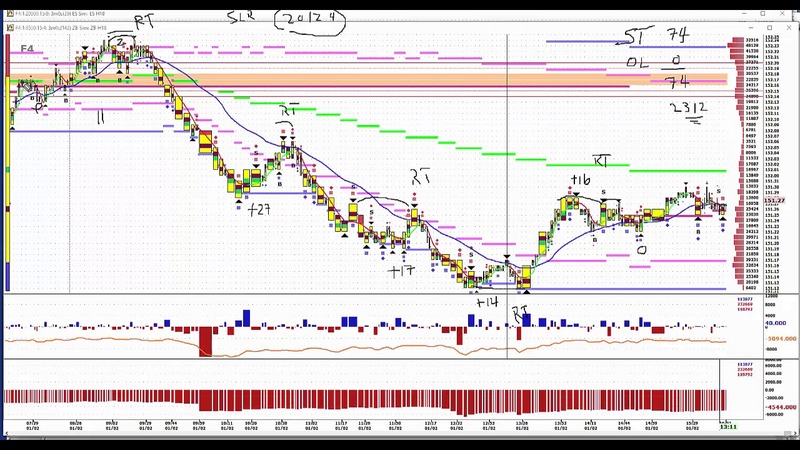 We wanted to get sht w/failure to take out and hold 2577. 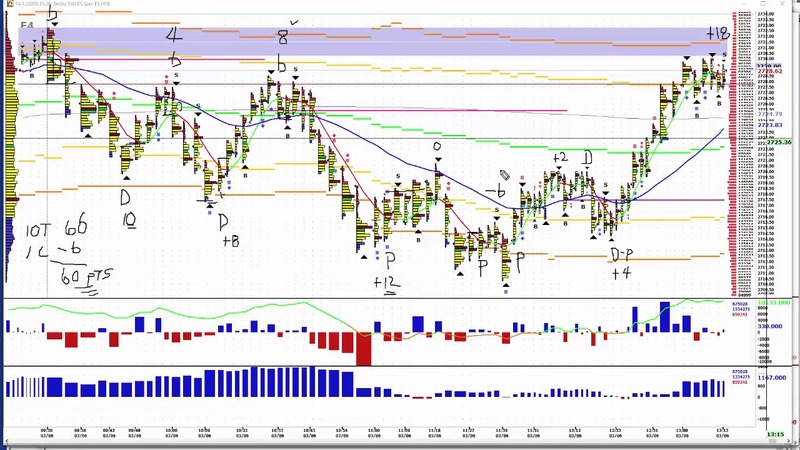 Our entry was at 257650. The low was 256200. Nice Trade. Join us for our 0700 pre-mkt briefings. 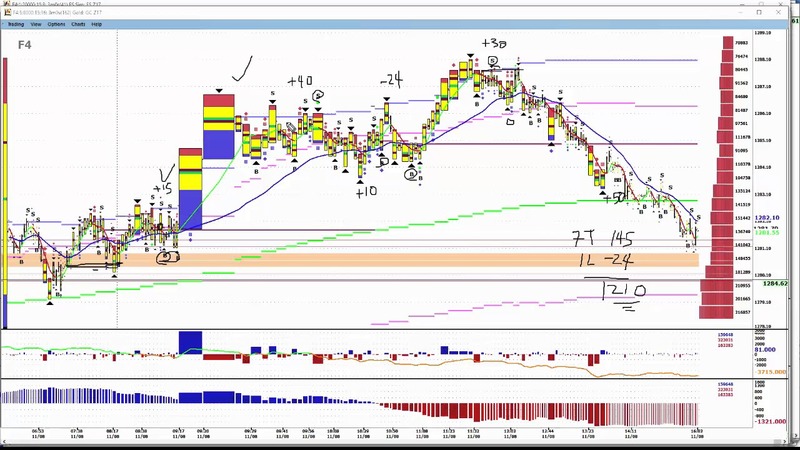 Daily recap for GC for November 8th. 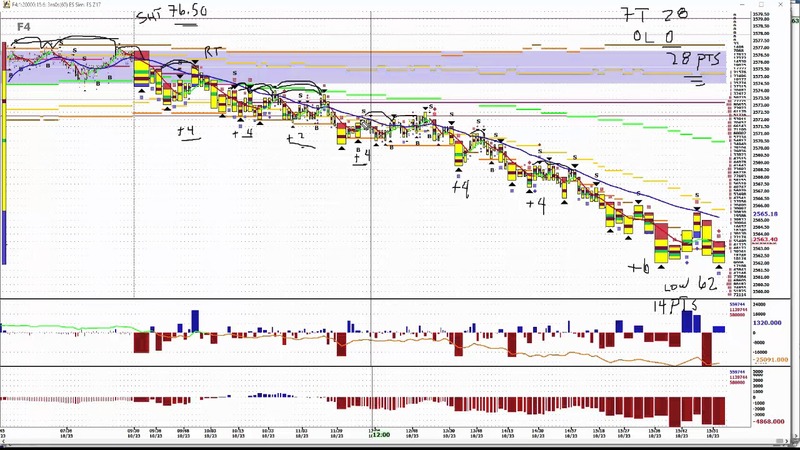 A short video on how we made our 11-28 trade call on Emini. 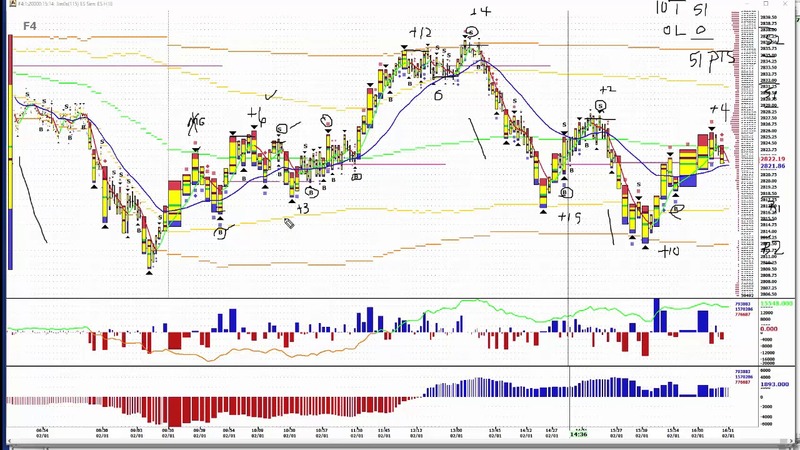 For more of our methodology, visit us at cnfuturestrading.com and find out how you can take advantage of our 5-Day Free Trial Offer! 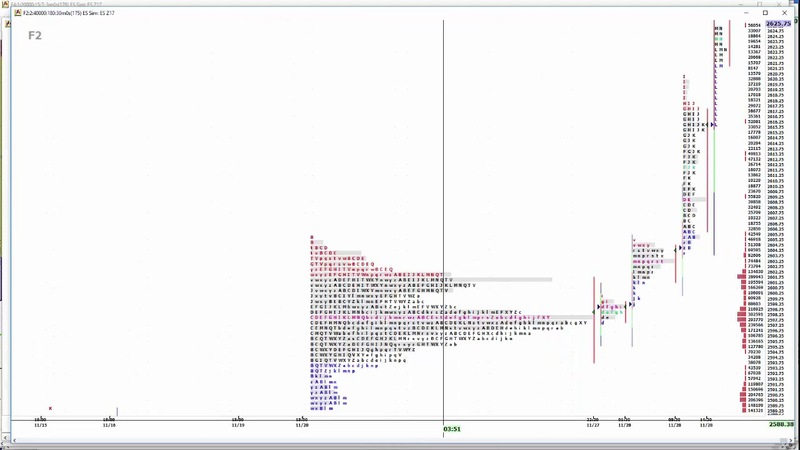 Friday, Dec. 1, 2017 - A Market Profile nuances using the Gold Contract. 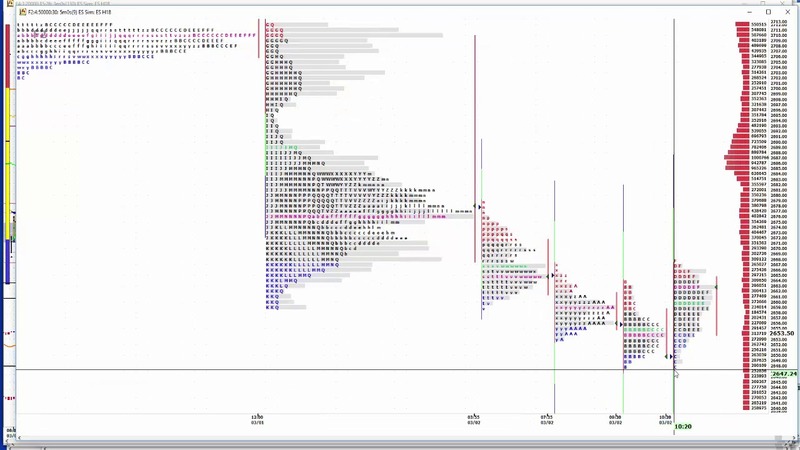 Today's Market Profile Nuances on Gold, Crude, Emini, Bond opening trades. 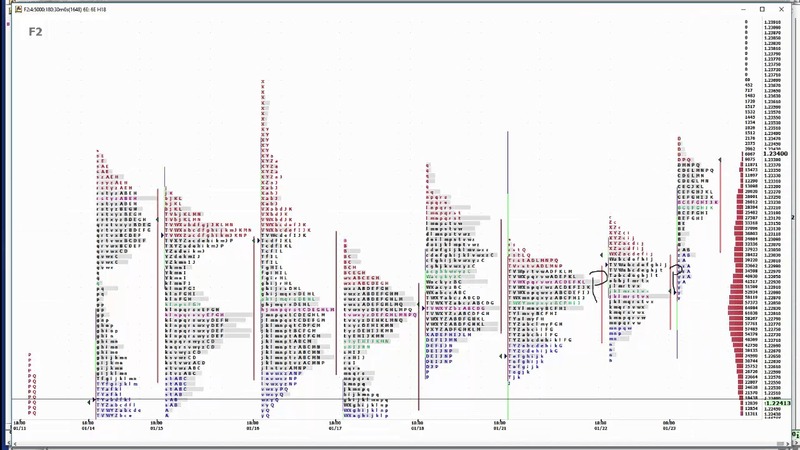 A recap at the beginning of last week, starting off the new year with one of our preferred methodologies of our four major markets that we really follow. 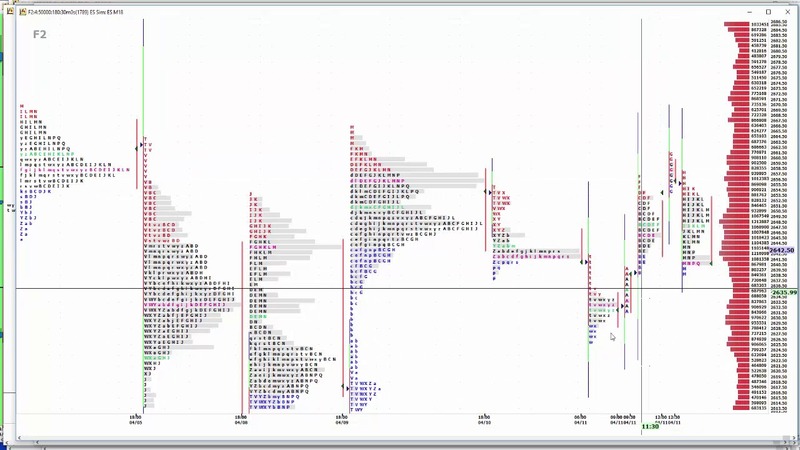 Our Market Profile Nuances featuring our Gold G18 Contract showing you the "How and Why" subtleties of the market that can help your trading. 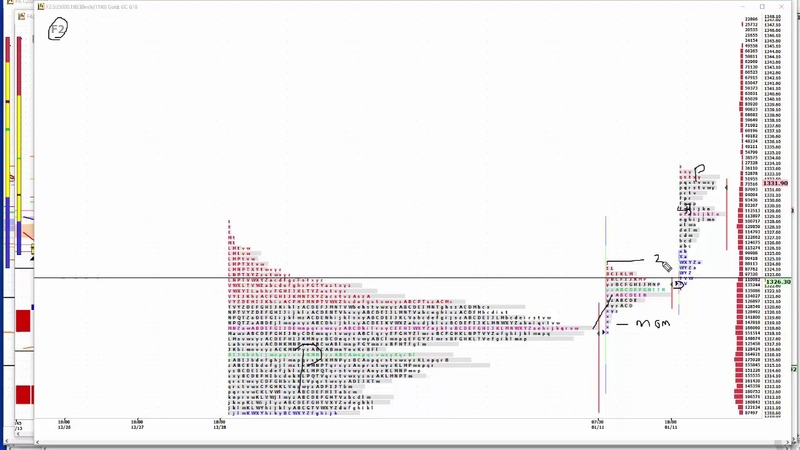 Sharing another one from our video series on Market Profile Nuances - "MP Doesn't Lie"
Monkey trading the E-Mini with IE's F4 Screen Night - Try our ES trade setups. Let our software do most of the work for you. 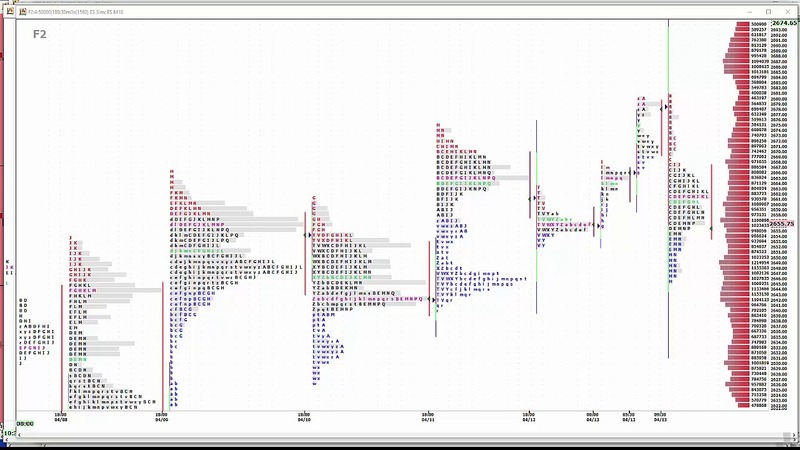 "Market Profile Nuances 2-16-18 ES H18 Contract"
Learn how to use 5 minute MP's to stay with the trend! 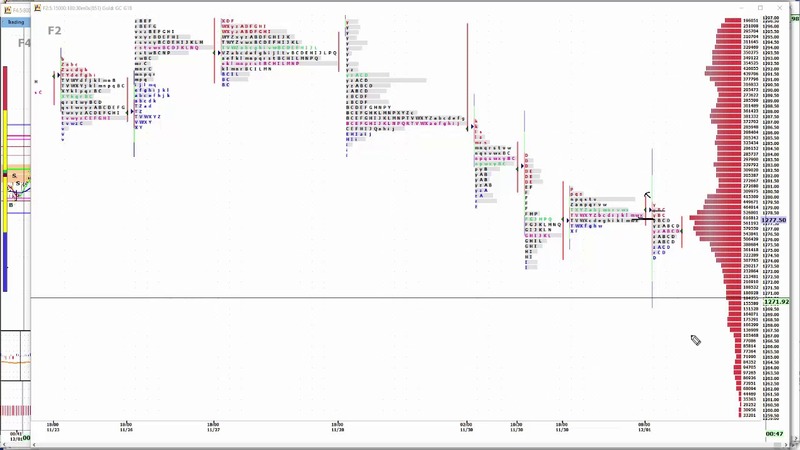 Sharing another trading day in our room in Gold, Crude and Emini with the Market Profile. Check it out!